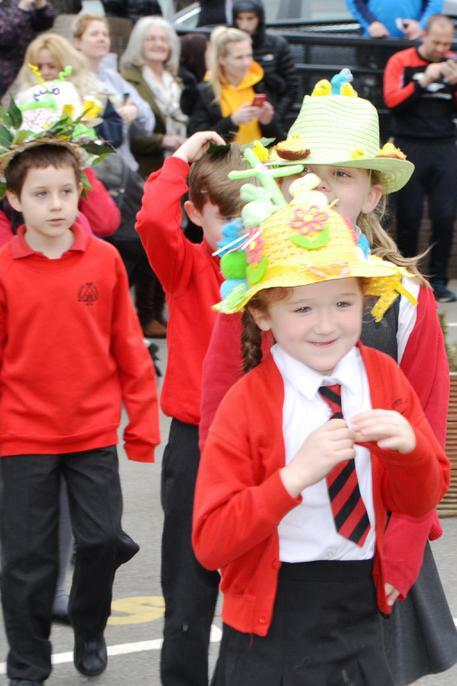 Our annual Easter Bonnet Parade is one of our favourite events of the whole year. 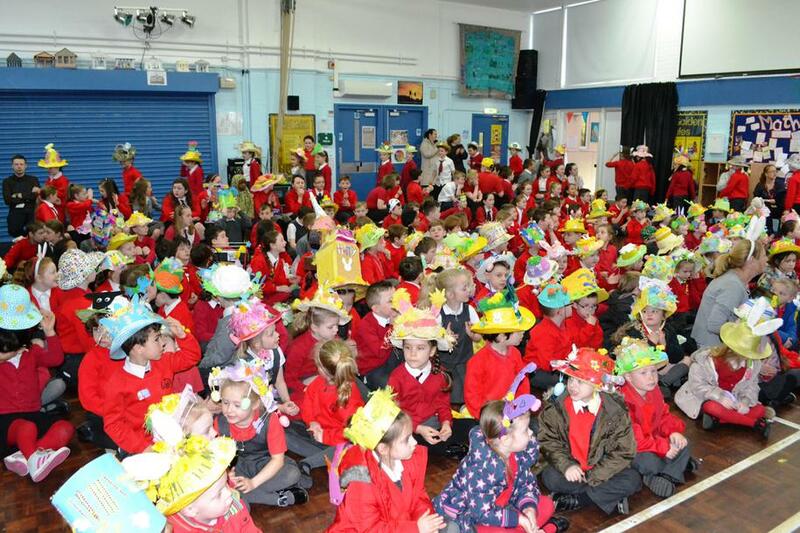 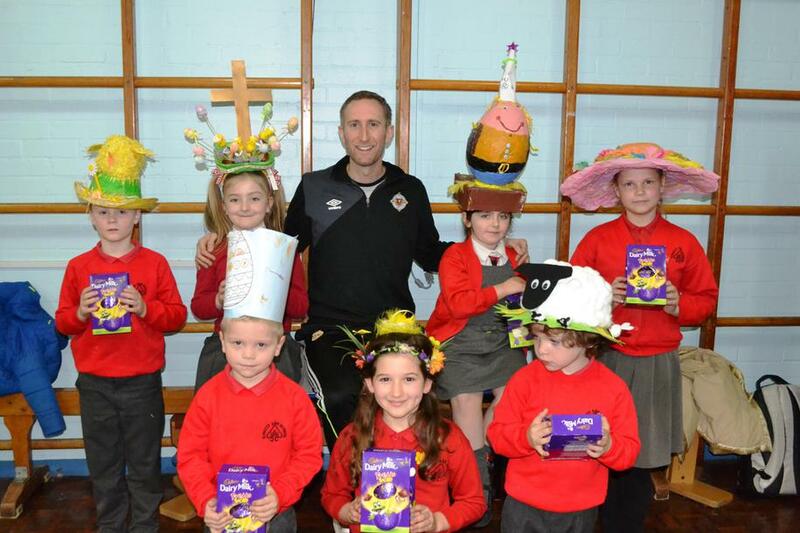 Well done to all the children (and families) for the wonderful headwear creations we saw this year! 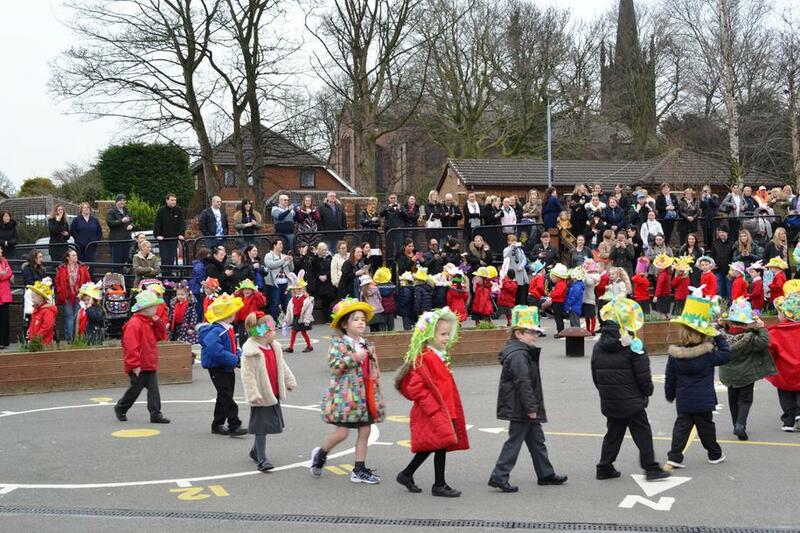 Look at 'Whole School Events' to see more photos.